Moverman's intense family drama hits theaters May 5. The film was written and directed by Moverman. The cast also includes Chloë Sevigny (“The Last Days of Disco”), Rebecca Hall (“Christine”), Charlie Plummer (“King Jack”) and Adepero Oduye (“Pariah”). 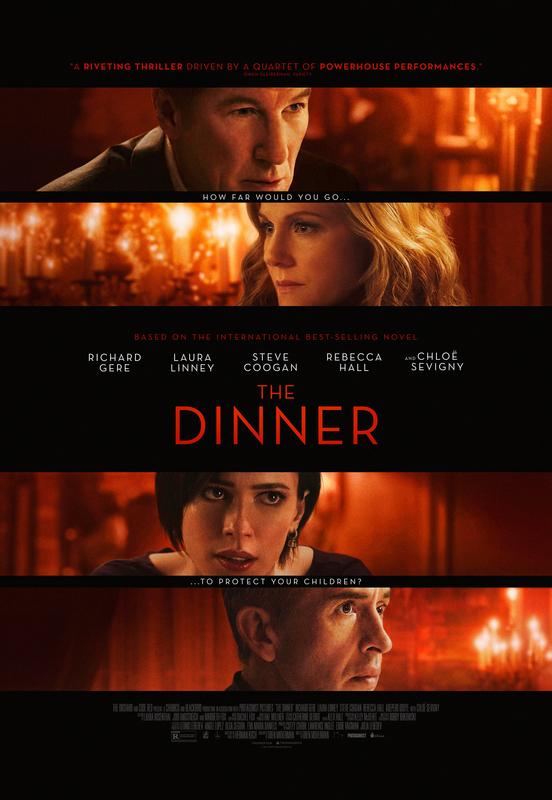 “The Dinner” will be released in theaters May 5, by The Orchard. Watch the new trailer and check out the official poster below.